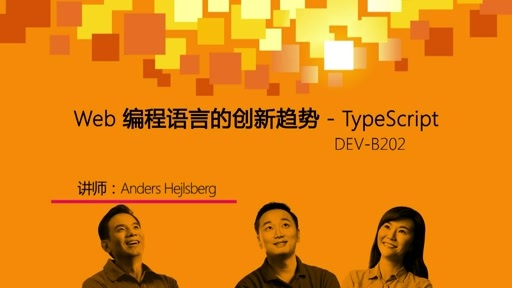 So you wil have a session about TypeScript, but not about C# or the Roselyn project? Maybe Microsoft will throw out C# and .NET as happend with Silverlight? JavaSript is just a legacy sh*t! 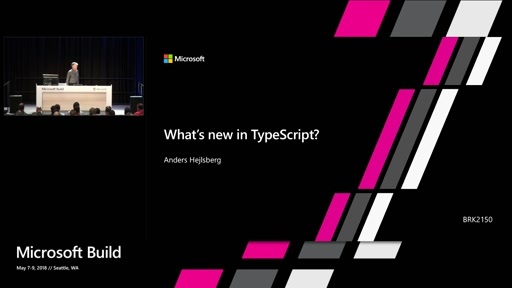 No TypeScript hacking can help on it! Microsoft you are simply stupid! 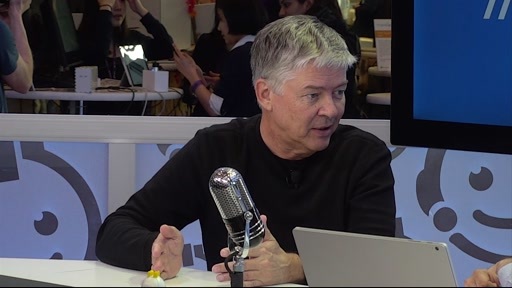 Tom, you can create Windows Store Apps with C# so what do you mean by Microsoft throwing away the language? Yes, it is true you can create apps with C#. So, we will get no word about the future and vNext of C# and .NET. Easy Asynchrony with C#: No More Callbacks! After covering the OO, generics, functional, dynamic and concurrent paradigms in C#, the remaining one is MetaProgramming. So, I think MS is taking its time to fully complete the Roslyn Project, so they will be able to create on the fly any construct metaprogrammed the feature set of an hypothetic C# 6. Plus, consider that more sophisticated features may require deep changes to the base infrastructure: the CLR. 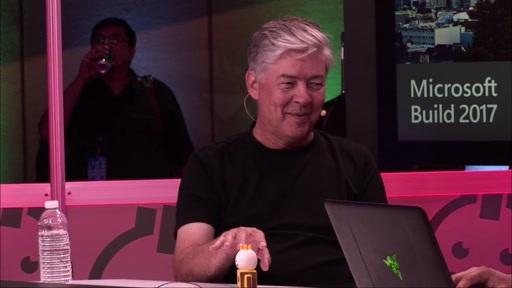 Every year he had a Session about C# and the future features of C# except now. @Tom It's not about what language your writing code it's about what you're doing. 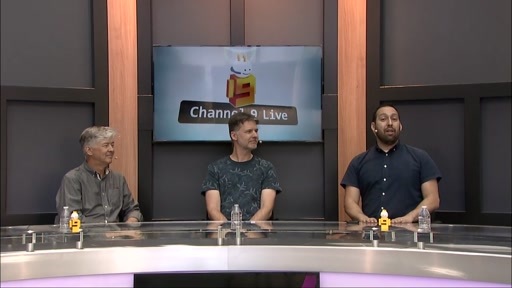 I'm a C# guy but not all the developers work with C# and not all of them like Microsoft. 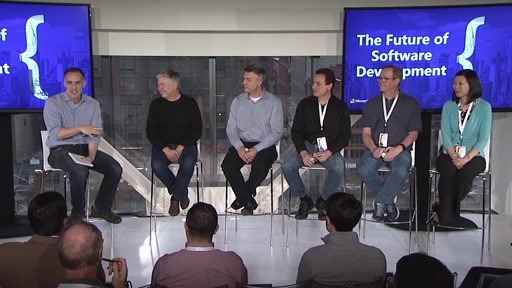 Microsoft is getting more developers with different tastes on board and that's why Azure supports many open source stuff and ASP.NET is open source. 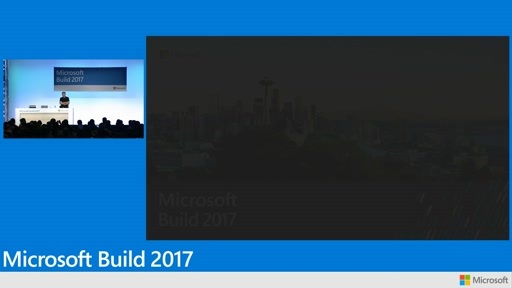 this will make Microsoft stack as a platform more appealing for non Microsoft developers then you as a C# guy has more market to do your stuff with C# XAML or anything else you want to do. Looks like @Duncanma already suggested the "Evolution of .NET" session, too. gcowin, I like your post. However, you have a typo in Anders' name. It's Hejlsberg, not Hejlsburg. 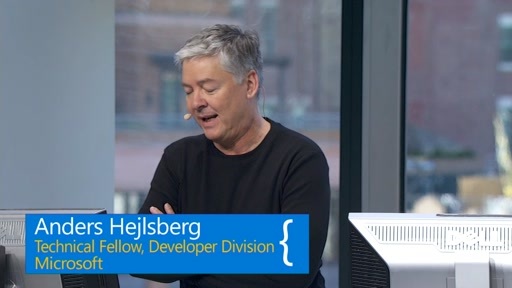 Maybe Anders Hejlsberg see this comments and say something about future c# and .net features and about the future of c# and .net. I hope things will go on the right way. But I have the same feeling when Silverlight throwed away: MS say nothing. @Tom: If you actually read http://www.i-programmer.info/professional-programmer/i-programmer/4026-the-war-at-microsoft-managed-v-unmanaged.html then you see it's not about This language VERSUS or OR THAT language.... It's about AND. Use the right tool for the job at hand. For many jobs, .NET and managed code, generally, are great. For others, not so much. My only problem is that we got no information about weather we will get C# 6 or not. And when we can expect the next version? 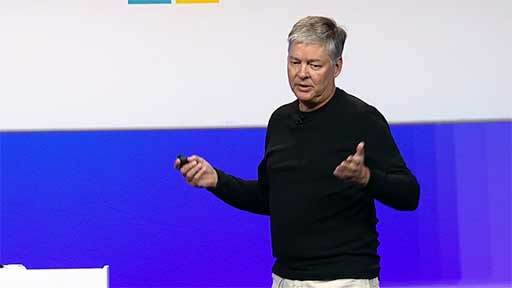 Sutter admited in his session that investing into c# WAS A MISTAKE. You will probably not hear Microsoft say that officialy out loud. But they are trying to push you in the right direction in the past 2 year. As you see c# is falling super fast. You can either leave the ship now or go down with it. Your captain has already left. In this case I will change to LinSuxx or Mac. Most apps, metro apps, fanboi apps or android apps are just crap that barely and generally badly imitate a few web pages. 0 innovation 0 relevance. But hundred of thousand of fart apps and news pages. WinRT certainly doesn't help as it is so poor. For example go and try to show battery status in a "modern app". What do u think about these comments?